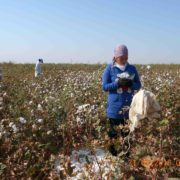 On September 28 at 8 am, the khokim of the city of Angren decided to send large numbers of employees of state organisations, including doctors and school teachers, to collect cotton. 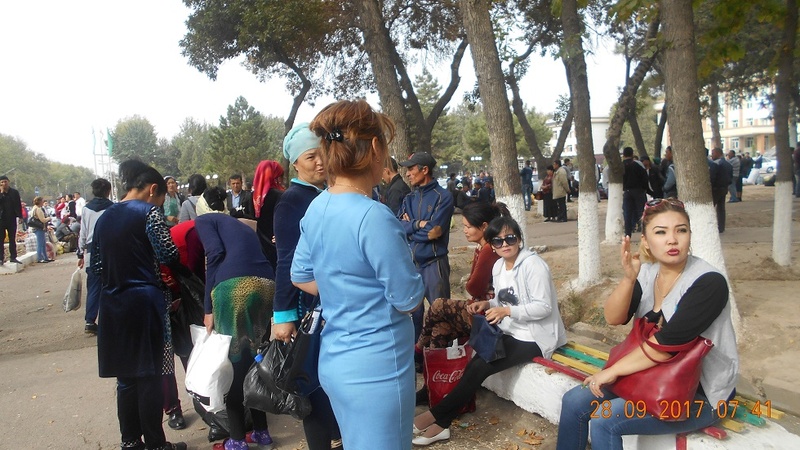 At 6.30 am, the human rights activist Yelena Urlayeva, arrived at the gathering point for the cotton pickers, located in the square in front of the Angren hokimiyat (district administration building). 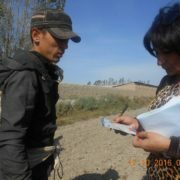 There she watched and interviewed people who, against their will, under threat of dismissal from work, without undergoing a medical examination, without being provided with protective clothing, and without receiving travel arrangements, were sent to the remote areas of the Bukinsky district of the Tashkent region by the authorities to pick cotton, a job which does not in any way relate to their current professions. 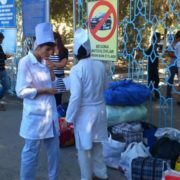 Coal miners, geologists, workmen, doctors, representatives of the district hospital, nurses of the city of Dukent and medical staff of the city hospital and polyclinic gathered in the city square. Teachers of school No. 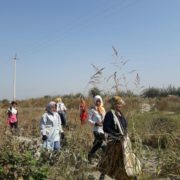 8, 34, kindergarten employees, technical employees of state institutions and security guards were also sent to collect cotton. The district prosecutor, named Khurshid, was in charge of people who had been gathering on the square. 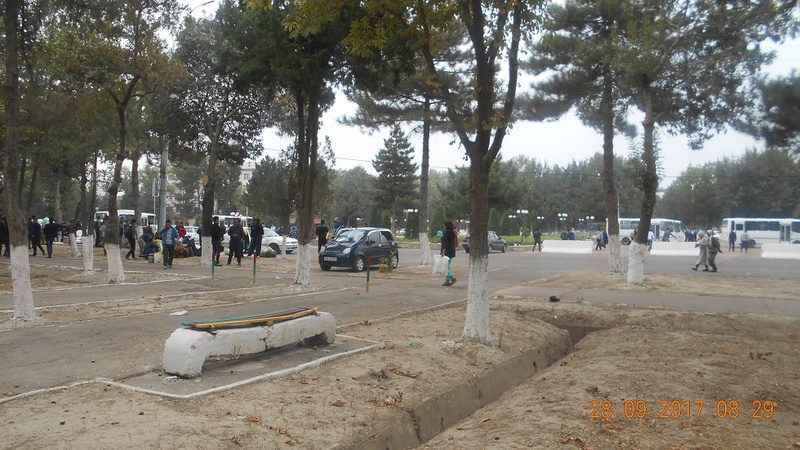 During a conversation with the entrepreneur, Habiba Abdullayeva, the prosecutor was asked to take action against the black market in Mustakillik Street, but he replied that he would be in the cotton fields every day and would not be able to take action. 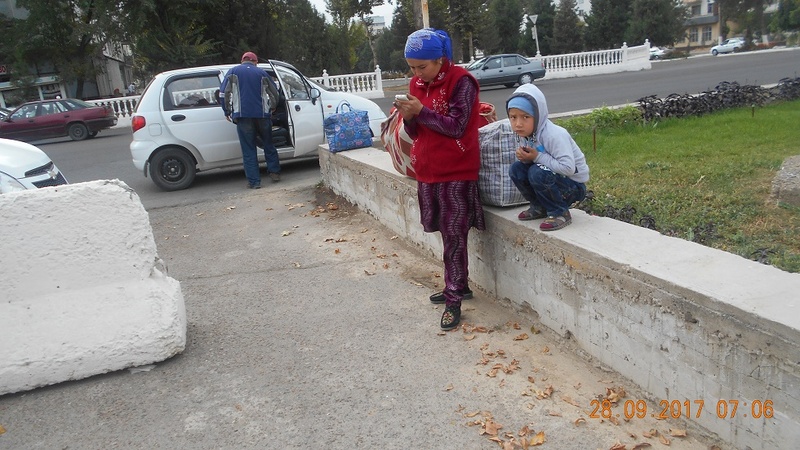 There were also several women with small children in the square, who also got on the buses. One dormitory cleaner named Manzura, aged 55, complained to Elena Urlayeva about her health problems. She has been suffering from high blood pressure, which makes it hard for her to bend over to pick cotton. 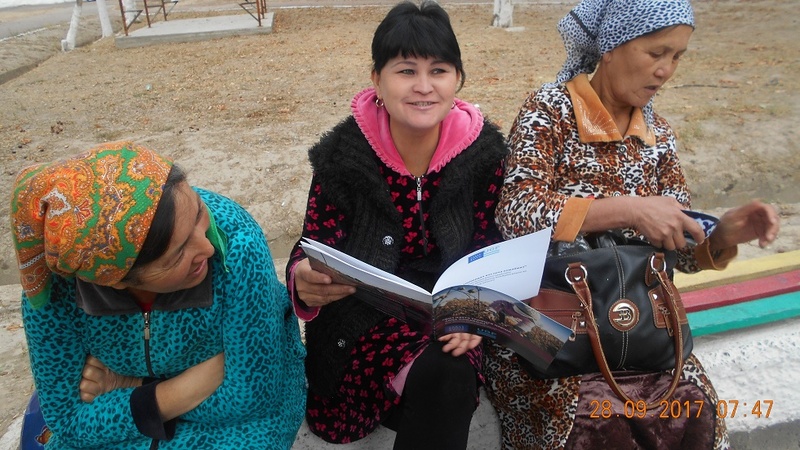 Elena Urlayeva handed out reports issued by Human Rights Watch and the Uzbek-German Forum on the prohibition of forced labour to doctors and teachers. 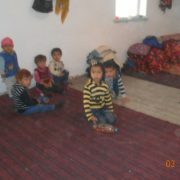 Doctors were grateful and interested to receive the reports. 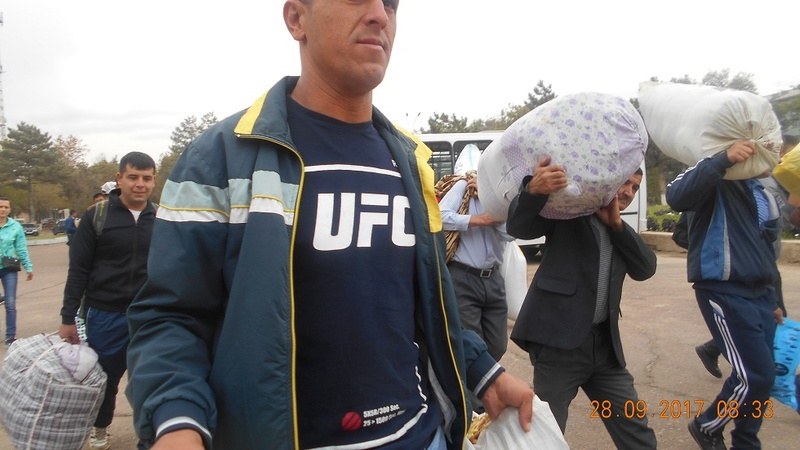 Personal items and mattresses of cotton pickers were loaded into blue trucks. 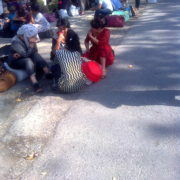 At approximately 11 am, doctors were given the order to leave the square. 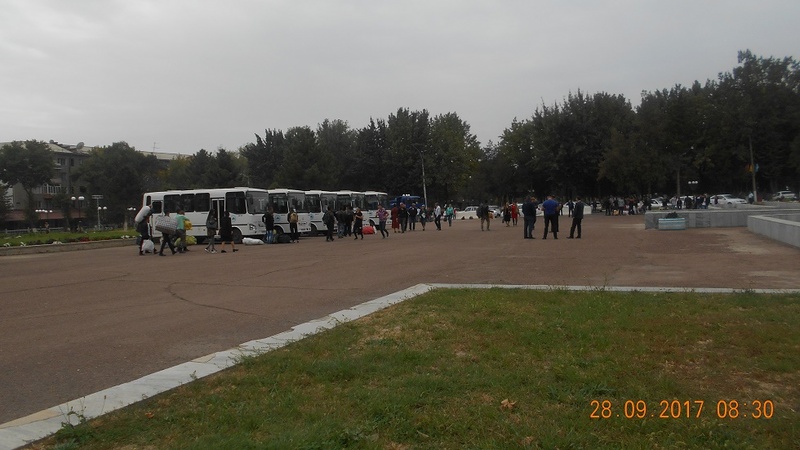 They had previously been told that the buses would leave by 6.30 am. However this was false information and they were told to return to their normal duties. They then had to go back to work and leave for the fields the next morning. Elena Urlayeva photographed doctors as they left. 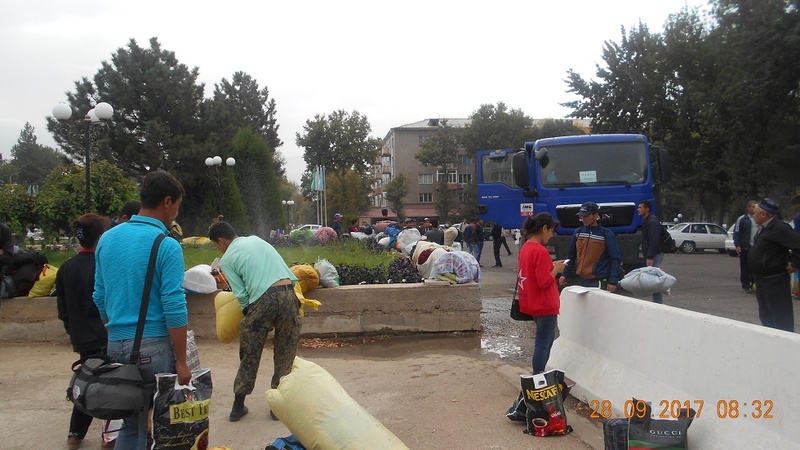 At about 12 am, ten buses full of cotton pickers left the square accompanied by the police and traffic police, and under the supervision of the police chief, the prosecutor and the hokim of Angren. 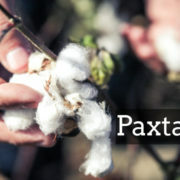 The cotton pickers were then taken to the Bukinsky district to collect cotton. 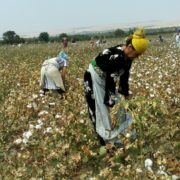 Human rights activists of the Alliance intend to file complaints with national and international instances on the mass coercion of people to collect cotton in Bukinsky district, which, according to the World Bank’s project, should be banned from using forced labor. Alliance Press Center September 30, 2017. 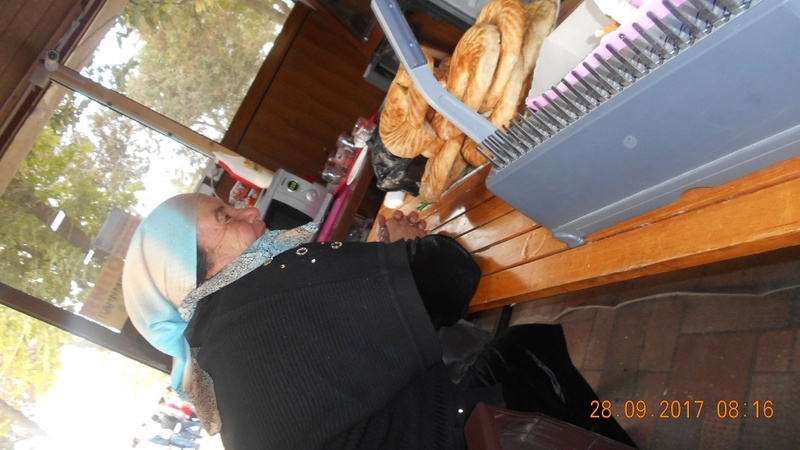 Tashkent, Uzbekistan.